Even if your dad may not be too keen on gifts, stepping away from the usual pair of socks or tie may be a good idea. 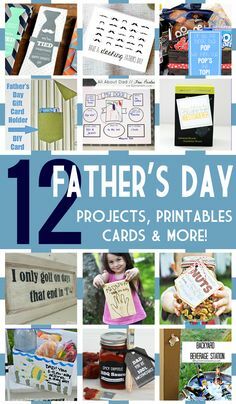 Father s Day is a special occasion that gives you the chance to show your dad how much you love and admire him, so go for something that’ll surprise and bring him real delight. Think about what your father likes to do in his spare time, and consider any hobbies he might have. If he s into fishing, for example, some new gear will make him happy. Alternatively, if he s more the geek type, a gadget he s wanted for ages will bring him hours of enjoyment. Listening to vinyl records is popular again. If Dad’s thinking of dusting off his collection and buying a new player, the Fluance RT80 is a simple and well-designed introduction to the turntable concept. I’m been using it for the past couple months — it sounds great, it cleans up nicely, and using it is as easy as plugging in, popping in a record, and hitting start.